Have a local Event? Let us know in the Open Roads Forum. Click Here for New & Used Pricing & Information for all types of vehicles. 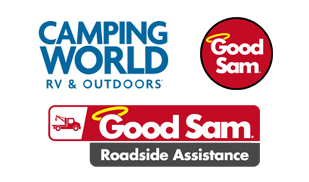  Save on camping, RV accessories, fuel and more with Good Sam Club! 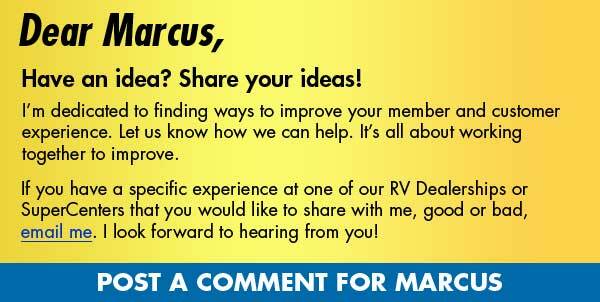  Find the perfect RV for you!